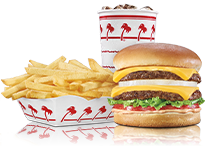 In-N-Out Burger - Ventura, CA, 2070 Harbor Blvd.. Welcome to our restaurant in Ventura, CA. 856 New Los Angeles Ave.